During the last year 2018, the legislation surrounding therapeutic Cannabis in the UK was in constant change, due to the need to help patients suffering from severe intractable epilepsy. 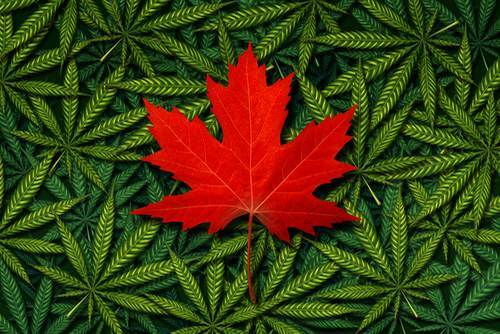 Besides, Canada became the second country worldwide, after Uruguay, to legalise medical cannabis programs. 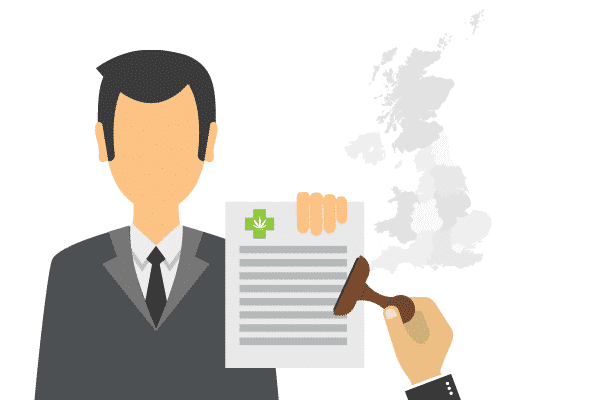 What has triggered the legal modifications in the UK? The British online newspaper The Independent explained how the autistic 12 years old boy, Billy Caldwell, who suffers from a severe form of epilepsy, became the first child in the UK to be prescribed with a compound found in the cannabis plant known as Cannabidiol (CBD). Billy began taking the drug after seeing a childhood epilepsy expert in California. After initial treatment, Billy went on 300 days without suffering from seizures. But, Caldwell’s doctor in Northern Ireland received the order to stop the prescription, as it was contradictory to the UK law. In a desperate attempt, Mrs Caldwell travelled to Canada to get Billy’s medical marijuana, unfortunately, it was confiscated at Heathrow Airport (London) by border guards. A few days after the incident, the Northern Ireland’s Department of Health granted an emergency license to the hospital in which the boy was admitted in an emergency situation, allowing him to be treated with medical cannabis. Treading the same path, Alfie Dingley, a 6 years old boy with another rare form of epilepsy also gained access to the substance. His mother, Hannah Deacon, sent an application to Theresa May, Prime Minister of the United Kingdom, and to Sajid Javid, the Home Secretary, to receive a limited license after Billy Caldwell’s success. 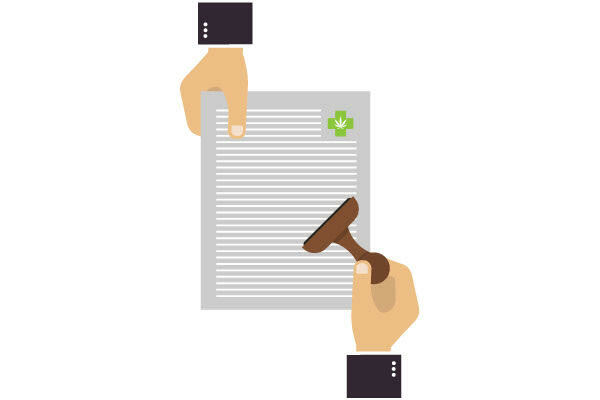 According to an article published by PharmaTimes, the members of parliament called for a law revision in response to growing pressure to allow cannabis oil regulation. The review was done in two parts. First part. Managed by the chief medical officer, Professor Sally Davies. She was responsible to inform which form of cannabis-based substances should be taken into account, given the limited medical evidence available. Second part. 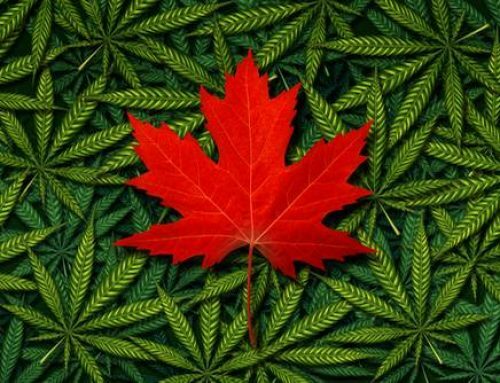 Controlled by the Advisory Council on the Misuse of Drugs (ACMD), In charge of reschedule from the current cannabis schedule 1, a status considered to be high potential for abuse and no therapeutic value, to schedule 2, accepted medical use with restrictions. 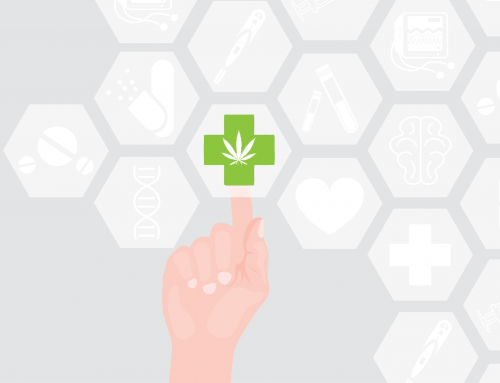 What kind of patients can access to medical cannabis treatments? 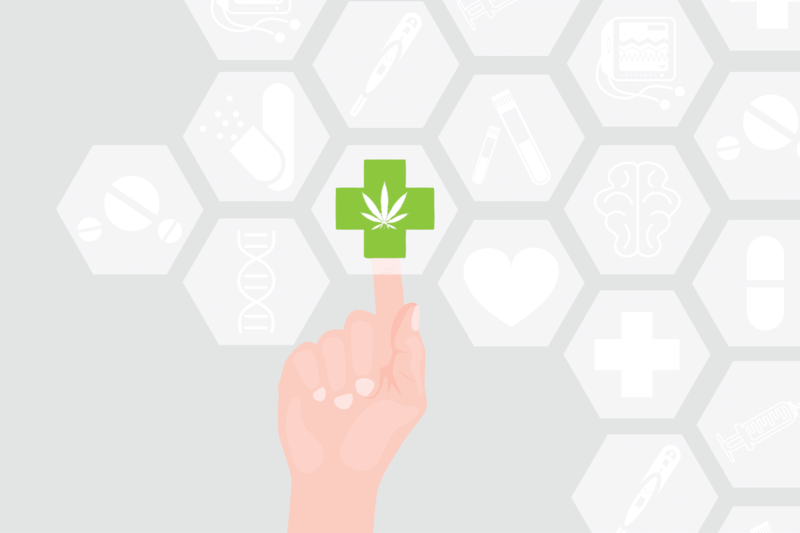 As reported by the Medical Cannabis Access Programme, the medication must only be authorised in individuals where conventional treatments have previously failed, when there is at least modest evidence that cannabis might be effective against the pathology and after consultation with a medical advisor. Under these requirements, the Minister for Health will be able to provide a legal licence to a registered, trained and experienced medical practitioner, for a named patient. Furthermore, a monitored programme is necessary, both to take full advantage of the safety and effectiveness of the therapy, for a period of five years. Spasticity associated with multiple sclerosis. Chemotherapy Induced Nausea and Vomiting (CINV). Are all cannabis products medicines? The ACMD has made clear that medicines must demonstrate their safety, quality and effectiveness based on clinical trials, in order to be placed on the market. Therefore, not authorised products will remain under Schedule 1. 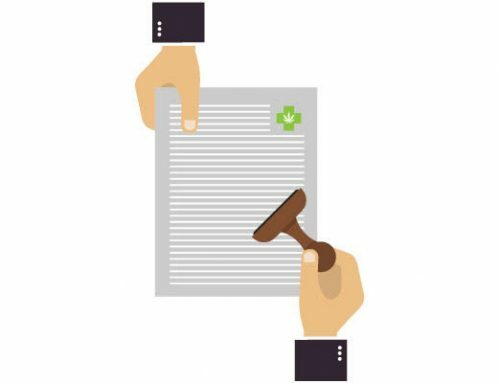 In the opposite direction, the ACMD has recognised that more research is needed and that this legal framework acts as a barrier to research, limiting the study of the plant and its therapeutic benefits for other illnesses. In conclusion, a new health care program based on medical cannabis has started for a limited list of diseases, allowing its preparation and administration in Great Britain and Northern Ireland. Medical Cannabis on the way to become more accessible for patients and practitioners in the UK, after the last updates made by the government.